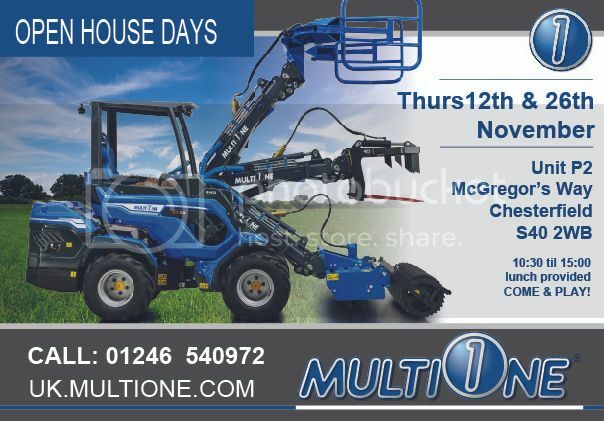 Announcing our new Open House Days at MultiOne HQ in Derbyshire. 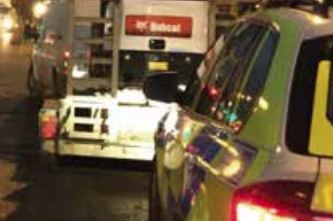 Your chance to see and test a range of MultiOne models and attachments at our facility. You can drive, dig, off road, sweep, trench, load... in fact almost anything you want at one of our upcoming Open House Days. First dates set are 12th & 26th November, please call us to book your space (and pre-order your free lunch).